It’s quick, convenient and easy to find and order your favorite brazilian snack. More simple than eat! 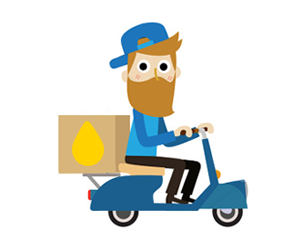 Delivery everyday from 10:00am – 08:00pm. Schedule your order delivery, choosing the date and time or call us for sameday +1 (347) 405-8905. Get the door and enjoy your food! Deliveries in Manhattan, Queens, Brooklyn, The Bronx and some places in New Jersey ( Exchange Pl, Hoboken and Union City ). Box 50 is the minimum delivery to New Jersey . Our products are delivered in beautiful and functional boxes, easy to handle and ideals for corporate events, birthday parties or just to receive friends at home to watch a football game on the weekend. Everything is delivered hot and ready to eat!!!! Available for delivery in Manhattan, Brooklyn, Queens and The Bronx. All products are delivering fried in boxes of 30, 50 and 100 units. During the checkout you can choose at “Delivery Data” the day and time would you like we delivery it. 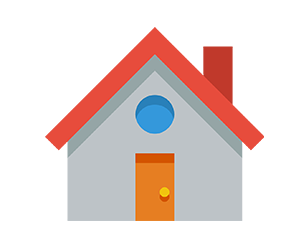 You can also send us an email or call us if you have any question. We have an option for same day delivery perfect for office reunions, small birthday parties, school parties or when you just want to eat a traditional coxinha – “Little chicken thigh”. 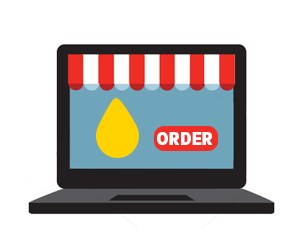 You just have to call us or send an email with you order details with 3 hours in advance that we’ll have pleasure to provide exactly you need. Some menu options will not be available. 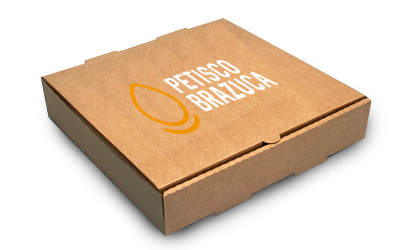 Petisco Brazuca is the first delivery of Brazilian Pastries in U.S. IT was born from Vanessa Oliveira and Ricardo Rosa. Since their childhood cooking was a passion for both. Moving was definitely a carrier reset and after some experience with catering and restaurants they founded Petisco Brazuca in 2013.